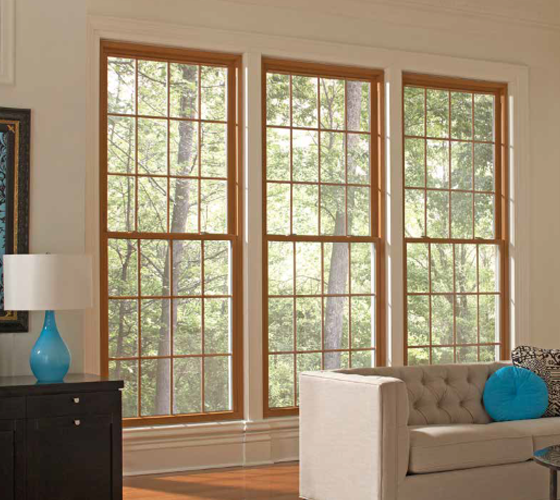 Single Hung windows by Smart Windows Colorado feature a beveled frame design that will complement any home style. 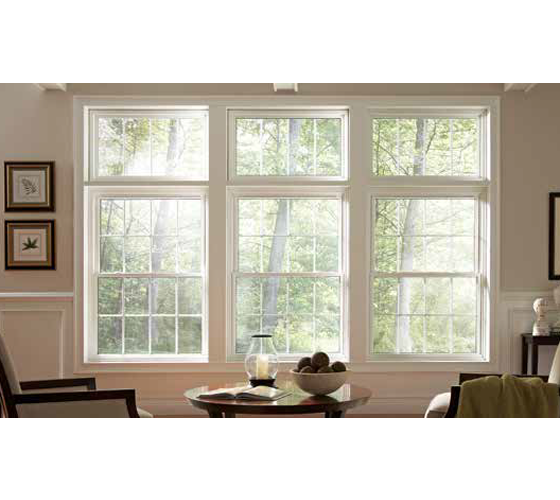 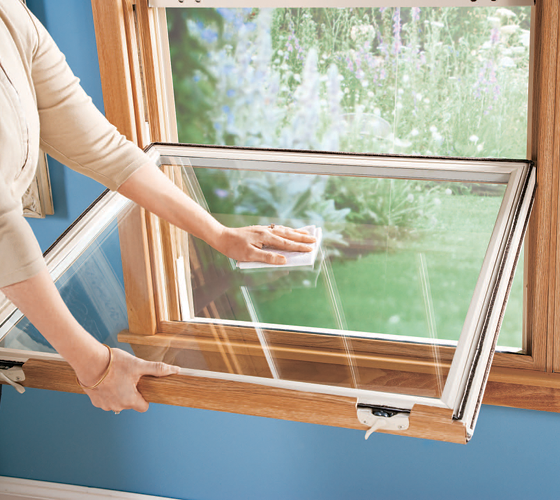 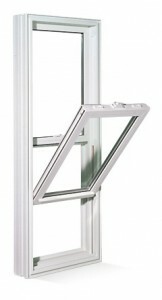 While it is similar in appearance to double hung windows, in single hung windows only the bottom sash is operable. 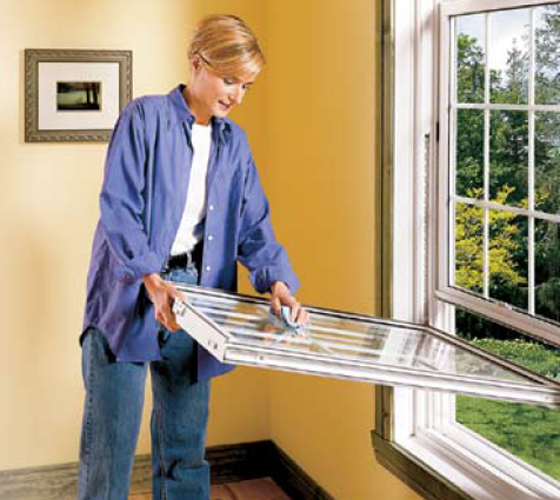 The bottom sash tilts inward for easy cleaning from within the home, while the upper sash is in a fixed position to provide the top protection against air-infiltration. 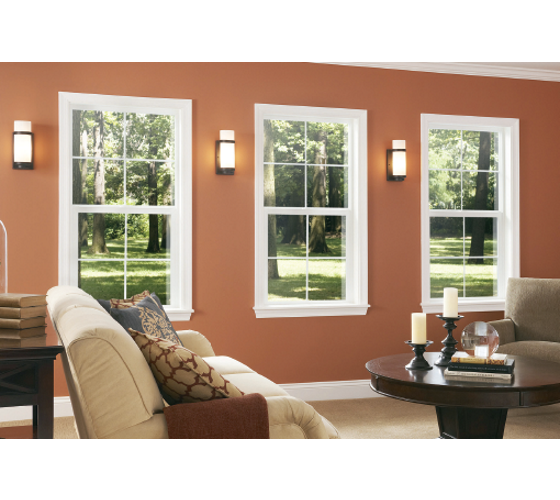 Whatever your personal preference, Smart Windows Colorado will help you find perfect single hung replacement windows to match your house’s style.